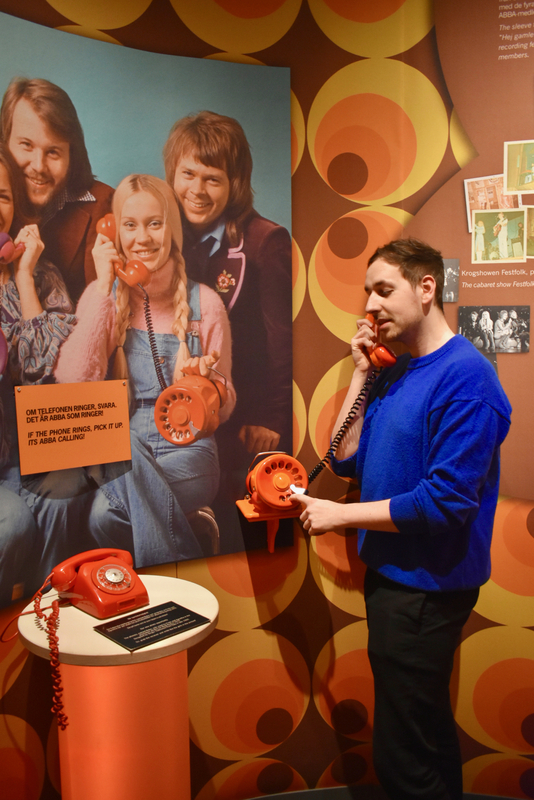 Like no other museum you’ve ever been to, Stockholm’s ABBA: The Museum on Djurgården island promises you’ll walk in and dance out as you delve into the history of Sweden’s first Eurovision Song Contest winners and the country’s most successful musical export of all time. 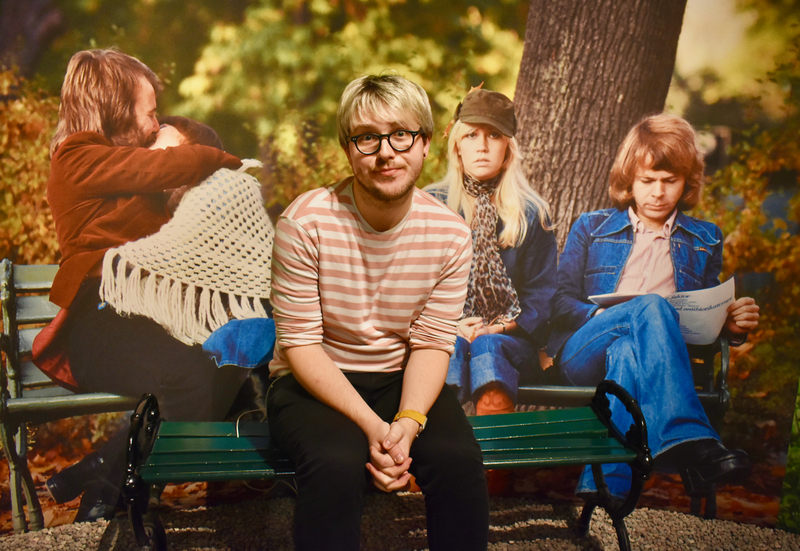 Benny, Björn, Anna-Frid (Frida) and Agnetha are names known the world over for bringing pop music to the masses in the Seventies and Eighties. 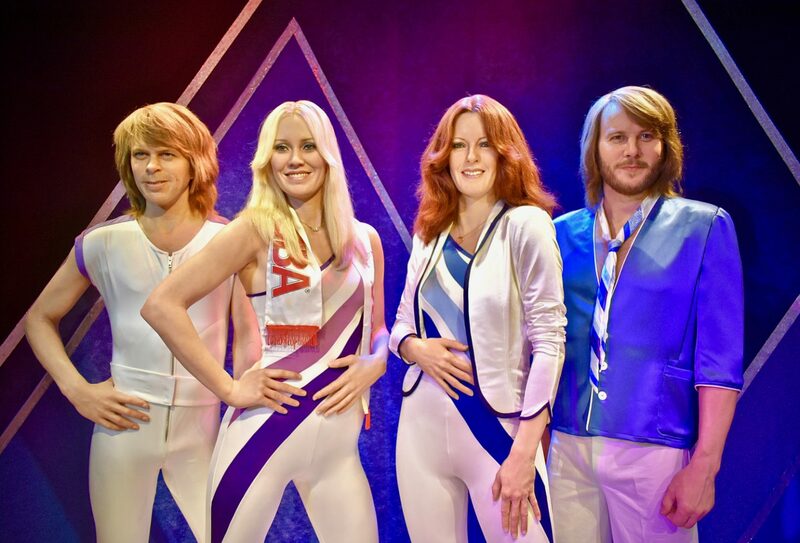 A Swedish foursome which dominated global charts and sold out tour after tour following their historic Eurovision Song Contest win in 1974, they brought the contest to Sweden for the very first time. But who were these four talented musicians and singers before they rose to fame? Do you know who the Hep Stars were? 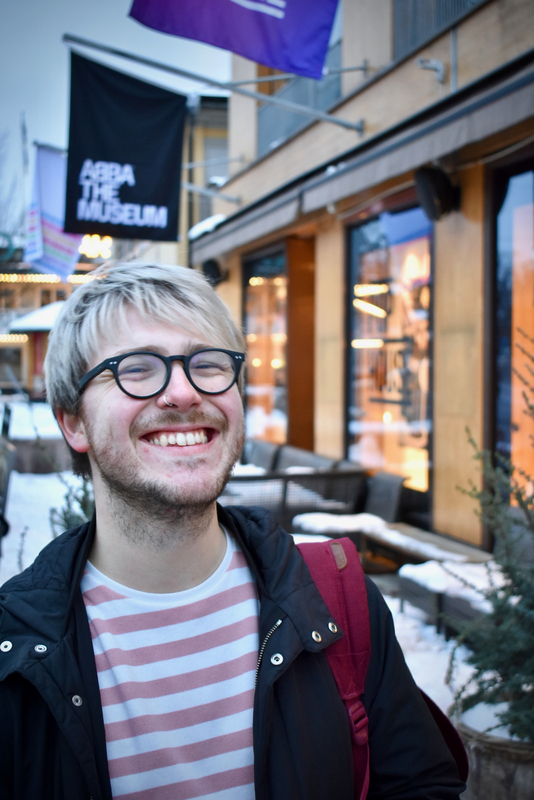 Which one of the members isn’t actually Swedish? 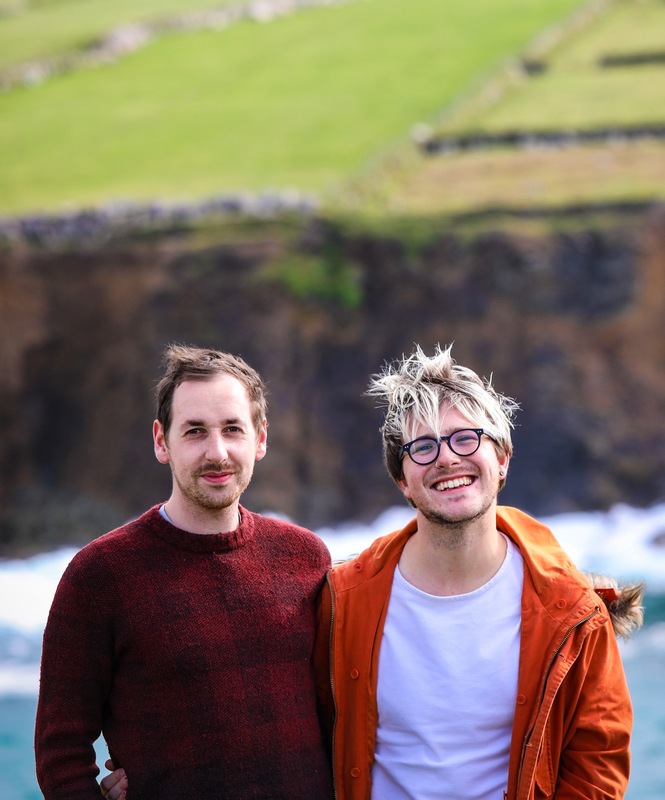 What about the song ‘Ring, Ring’ which nearly saw them represent Sweden a year before their historic ‘Waterloo’ win at Eurovision in Brighton – how things could have been so different! 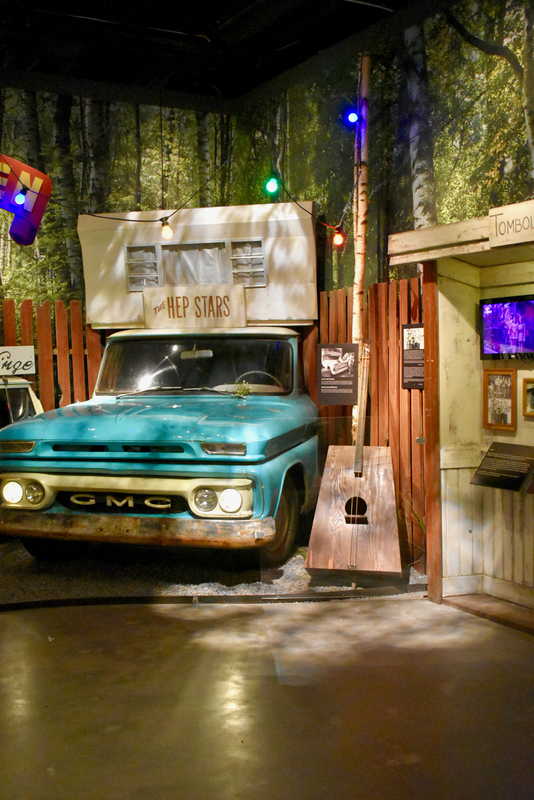 The museum retraces the roots of the band, each member individually, before documenting the road to their phenomenal success, all the while soundtracked by their biggest hits. 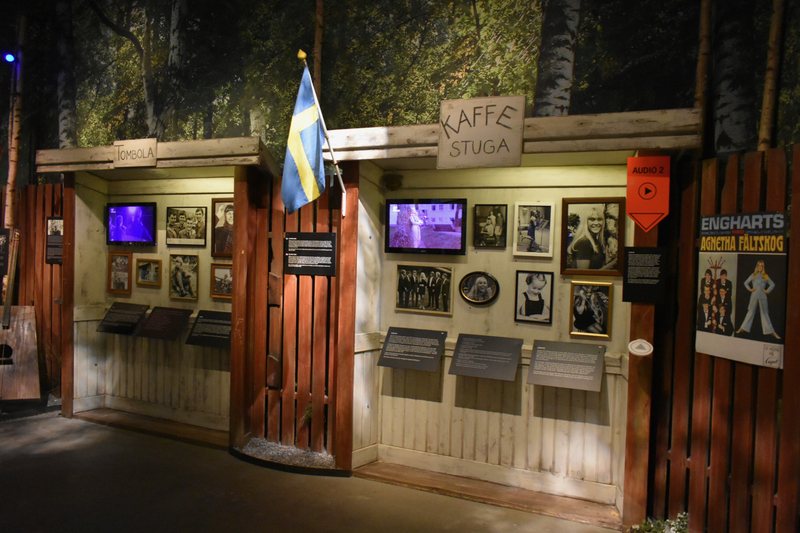 Pick up an audio guide (20 SEK extra) and listen to the band tell their own stories and share memories from their incredible career as you make your way around the museum. It’s very detailed but gives you an greater range of information if you’ve got the time for it. 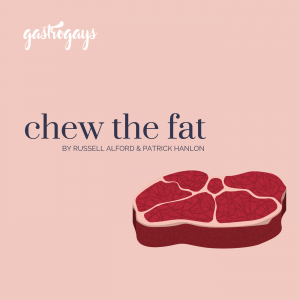 Available in several languages, listen along in English, Swedish, Finnish, French, German, Spanish, Italian, Dutch, Russian, Japanese, Polish and Chinese. 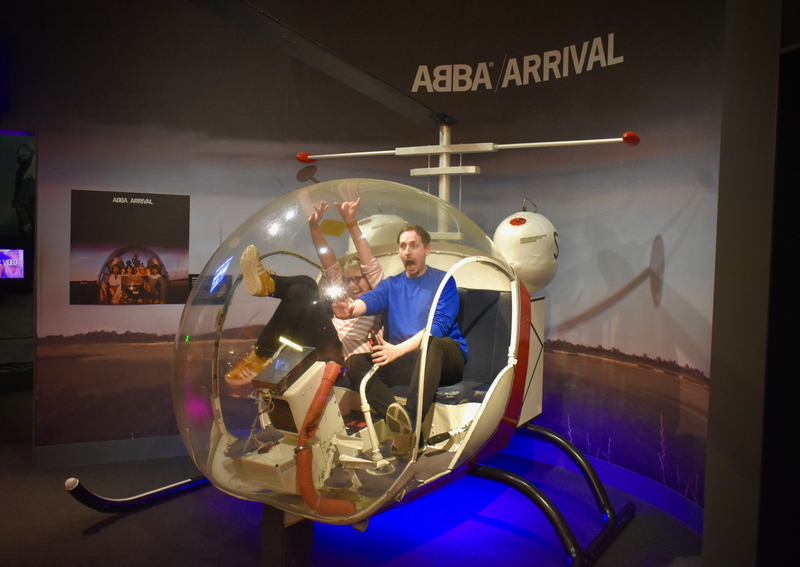 There are very few museums which can claim to make you shimmy, sing along and shake about, and the ABBA Museum does it without even trying. In fact, it proudly proclaims it’s “no ordinary museum”. 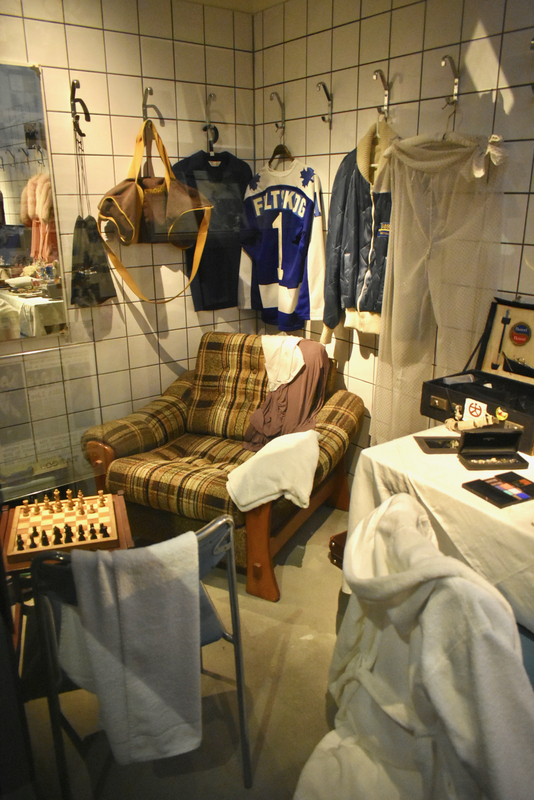 It’s not just about the original costumes, gold records and the many, many items of memorabilia – it’s about you! 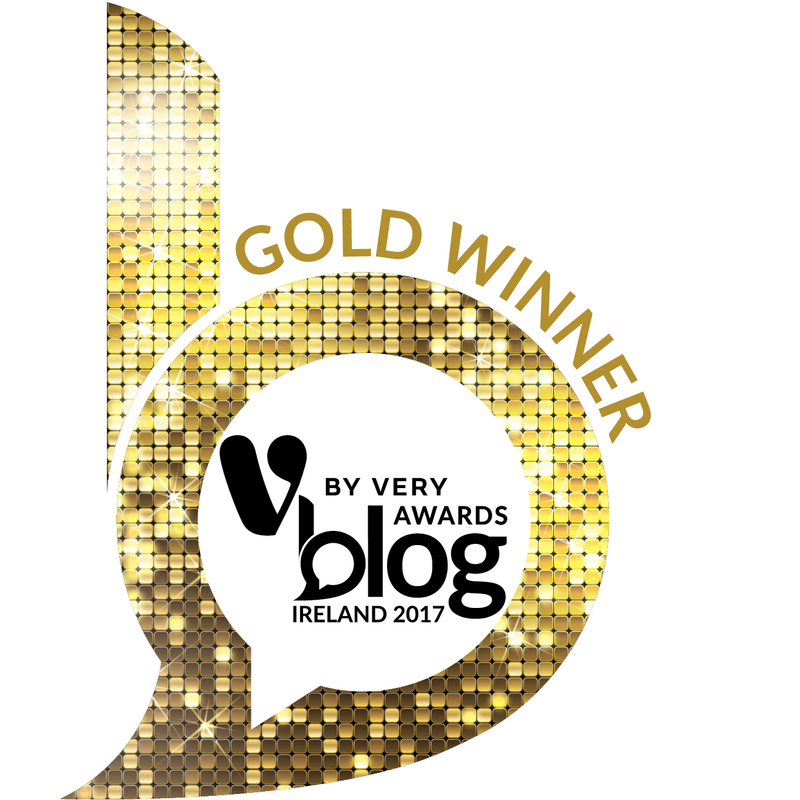 Throughout tracing the band’s journey to chart success and global superstardom, there’s an opportunity for you to become ‘the fifth member’. 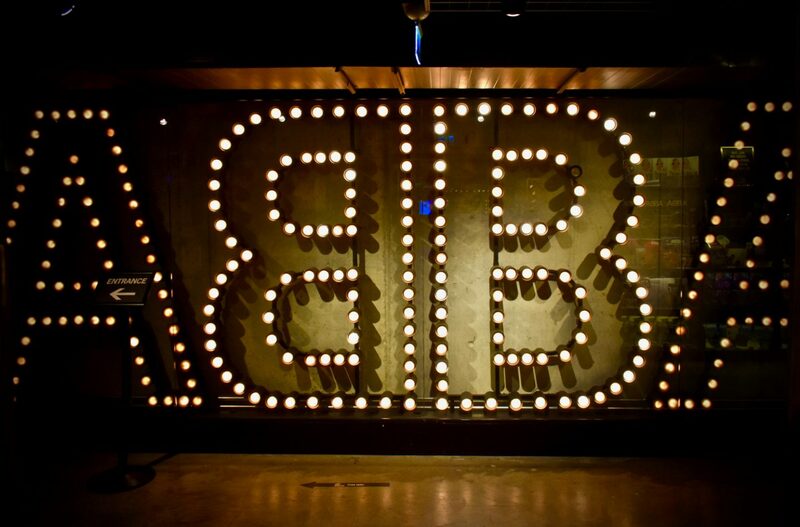 With a series of interactive challenges, all documented in an online portal so you can download afterwards, you can become a part of ABBA. 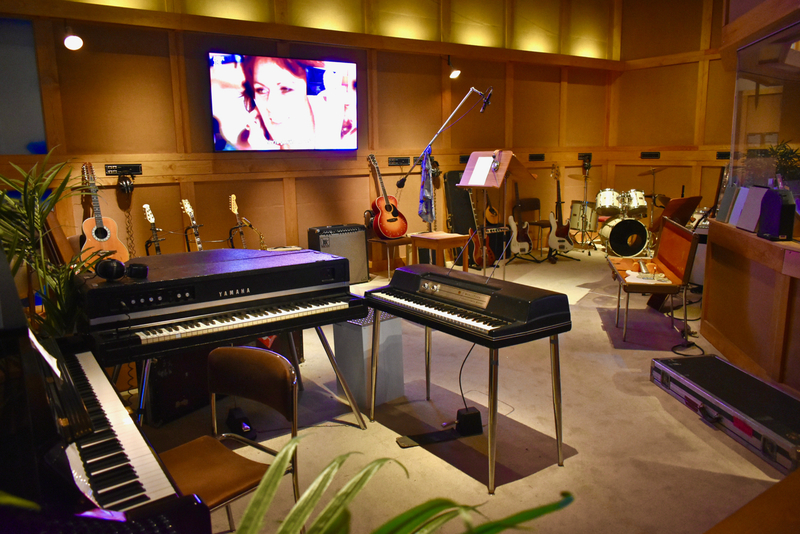 Sing a track in the studio, dance with the band on stage and even record your own music video. 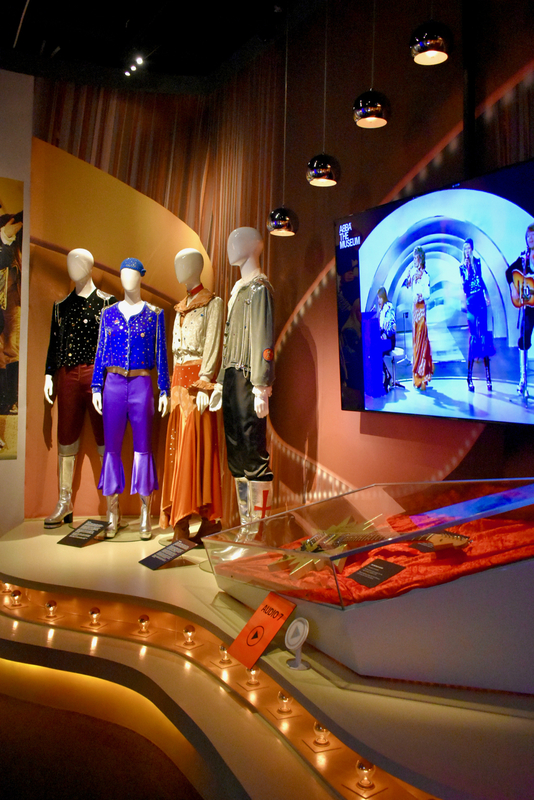 More fun unfolds as you answer quizzes on the band, watch snippets of ABBA: The Movie and gaze at some of their most iconic outfits before your very eyes – not forgetting to take a selfie with the incredible wax figures of the band, of course! 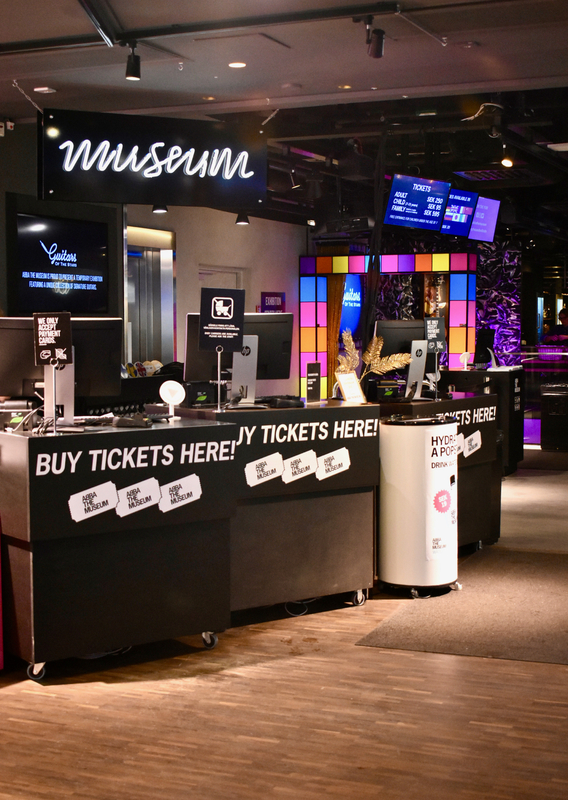 Entry is 250SEK (€25 / £22), which to some is steep, but it’s well worth it for a museum with a permanent exhibition as brilliant as this. 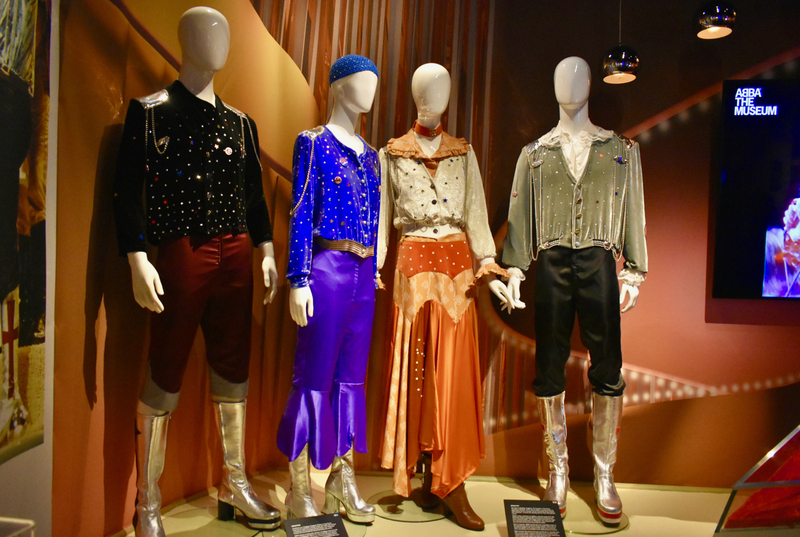 Though their time as ABBA lasted surprisingly only a decade before disbanding, what this four-piece band created was pure magic – and often with that magic, hysteria followed! 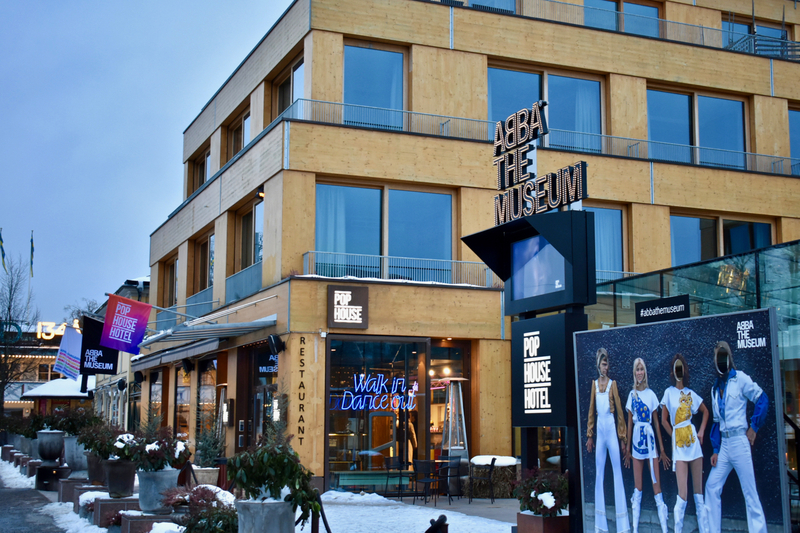 Their legacy continues to live on for generations upon generations to enjoy and ABBA: The Museum concretely solidifies their place in music history, offering an insight into one of the world’s most beloved musical acts ever. Don’t feel like leaving? You don’t have to! 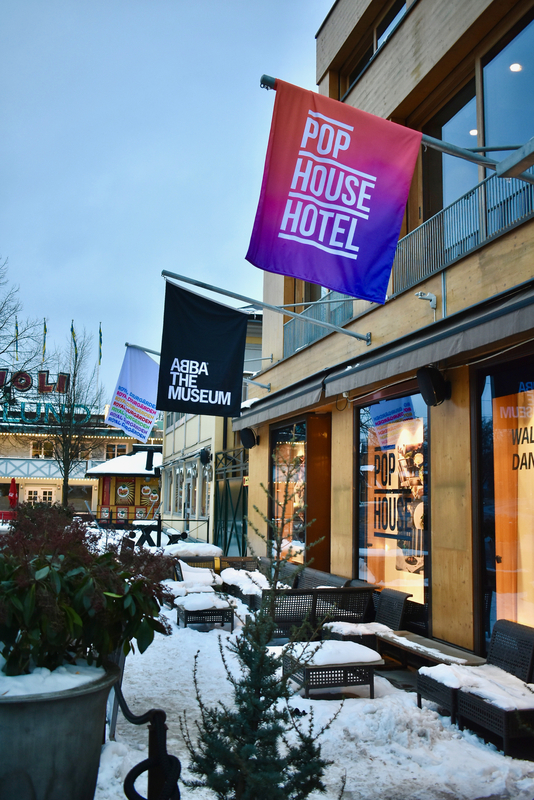 Handily ABBA: The Museum sits within Pop House, a designer hotel on Djurgården, right by the popular Gröna Lund and Skansen parks. It’s part of the Best Western Premier Collection. 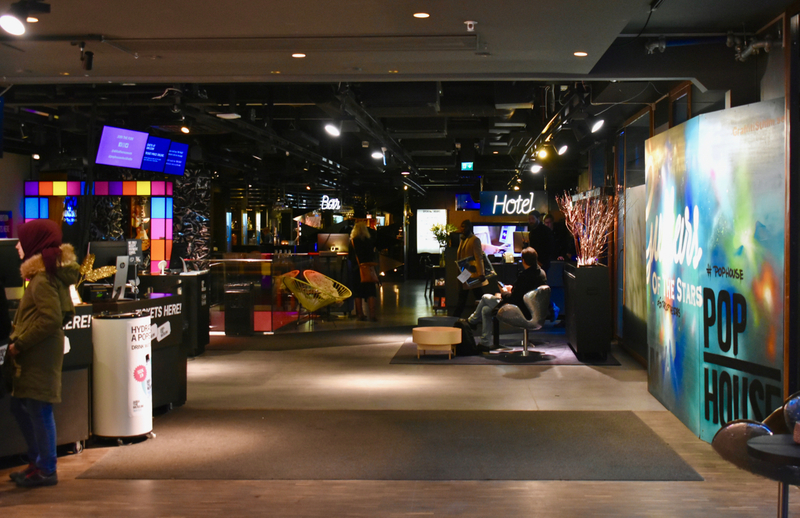 Continuing with the music theme, and many heralds of ABBA throughout, the hotel is modern, luxe and stylish with a great restaurant and glass-surround bar on the ground floor. There’s always a great vibe and energy buzzing around the hotel and even though they are two or three floors away from the madness of the museum, the rooms are both tranquil and luxurious, with not a sound to be heard. 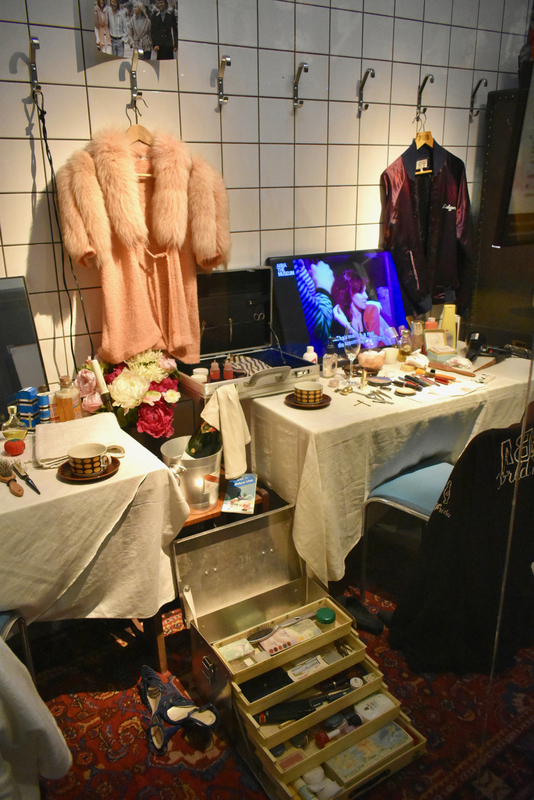 They even have a number themed rooms, like the ABBA Gold room, Mamma Mia room and the Kristina from Duvemåla room. 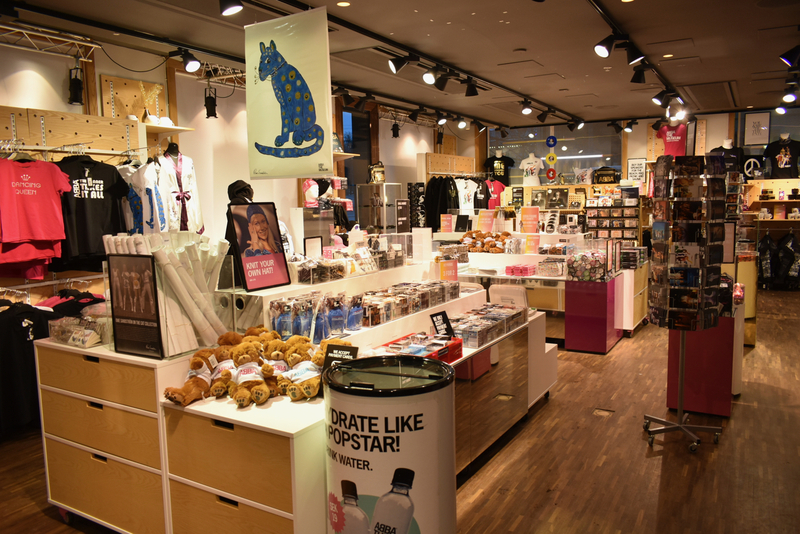 Not all rooms are themed, a number with some musical touches, but all have space, light and are most of all, clean and comfortable. 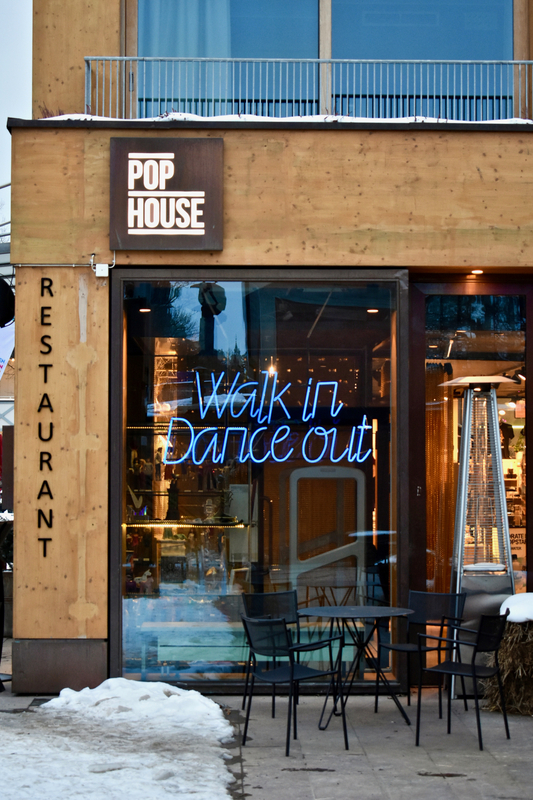 A restaurant and bar in the hotel also serving great food & drinks, plus there’s a regular programme of events in the bar from up & coming musicians and some established names. 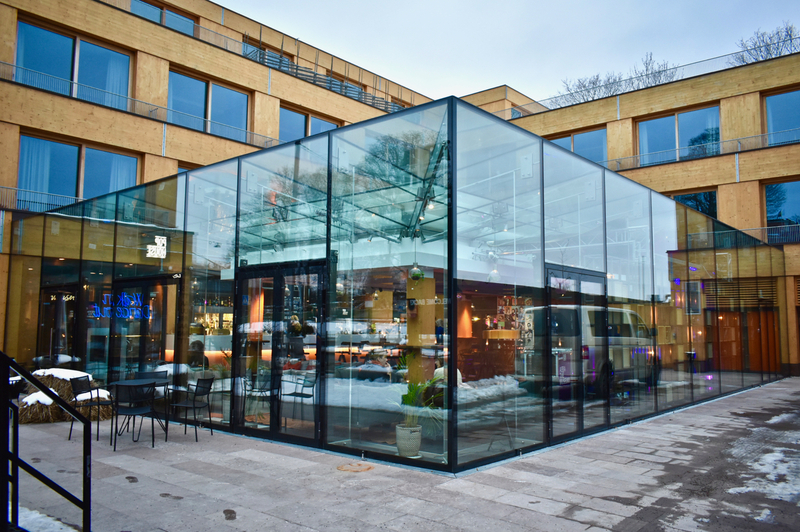 A perfect base to explore Djurgården from, the ferry to Slussen departs mere moments walk away from the hotel and both the tram and bus operate a frequent service into the city centre from right outside the hotel’s door. 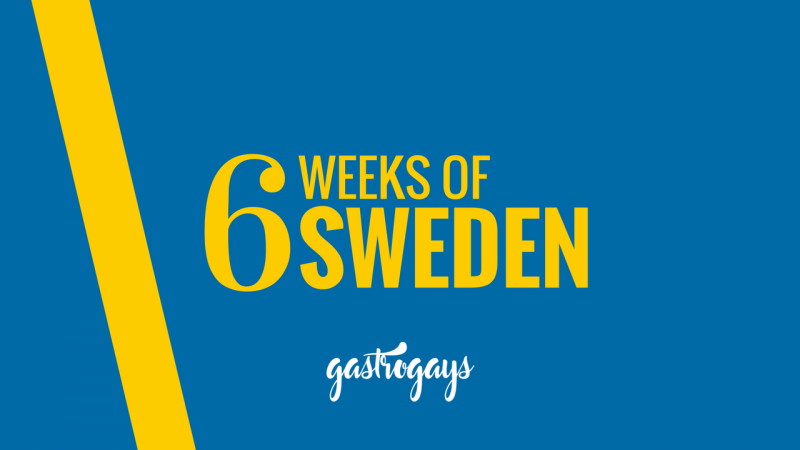 Read more about our #6WeeksOfSweden trip here!